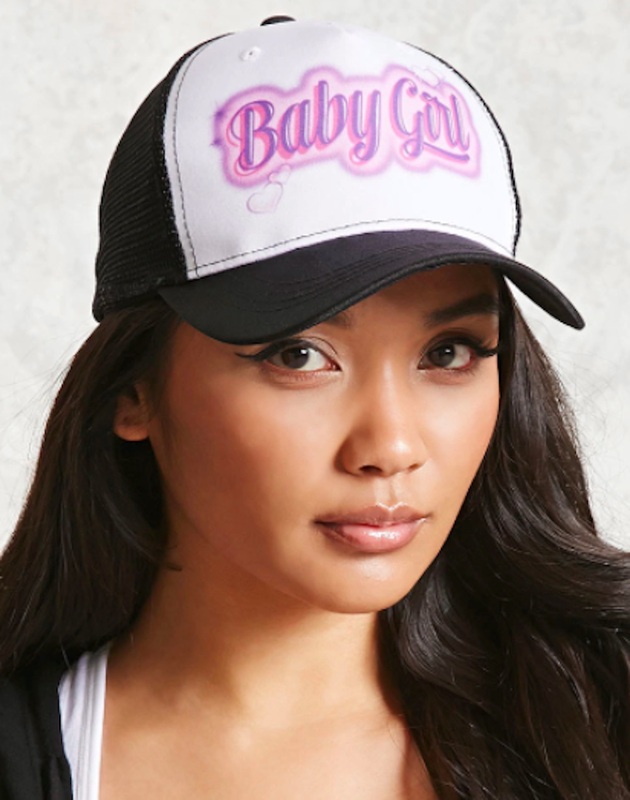 If you’re a card-carrying aging Millennial, get ready to eat those words because “Baby Girl” merch is back, and chances are every cool teen you know will be cashing out on the trend. In case you don’t remember, “Baby Girl” is a knock-off from the early aughts. 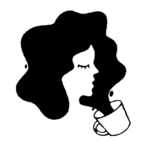 The wannabe Baby Phat moniker slowly became popular in its own right, appearing on tees, hats, jewelry, and jersey dresses — don’t think we forgot about those. To the youngins wondering how a knock-off could become so well loved, well 1. it was Aaliyah’s nickname after all and 2. have you seen the new Gucci collection? All plays on knock-offs. We rest our case. If you wanna ride the Baby Girl wave, look no further than Forever 21. 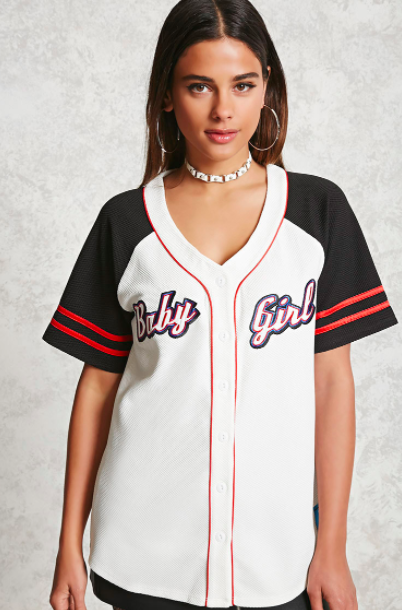 The fast-fashion giant already has a Baby Girl trucker hat ($6.93), Baby Girl muscle tee ($14.90), tank top ($15.90), nameplate necklace ($3.90), and baseball jersey ($24.90) available right now. Forever 21 also has a wide array of Rocketdog platforms for sale. It’s happening, guys. It’s all happening.